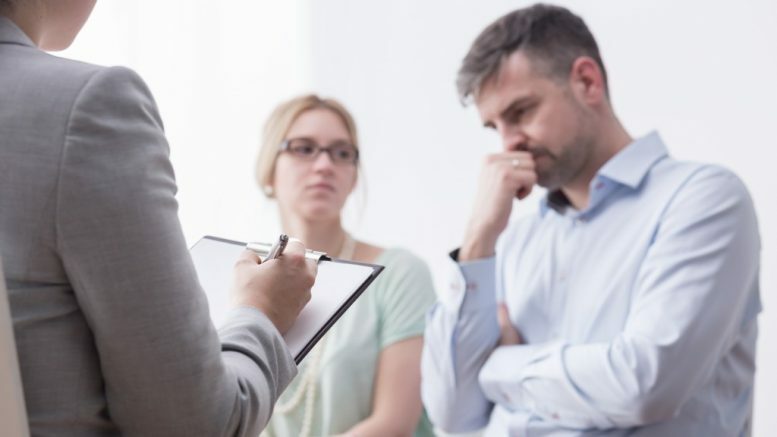 Many couples who have been through and are still in the process of a divorce would agree that it’s not easy. It’s a huge emotional distress, especially when there are kids involved. Divorce that’s taking too long to reach a settlement is also expensive. When you and your partner have decided to finally part ways, both of you can head straight to a mediator. Mediation is a more peaceful way of settling disputes. Lawyers are not necessary, but the presence of both parties is required. Disputes will be settled in front of a mediator who has no say on decision-making. Both parties can talk during mediation until an agreement is met. 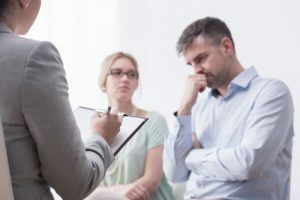 You can head to a family law firm in Albuquerque, NM and speak to a lawyer should the other party disobeys the agreement in the future, as most mediation agreements are binding. No matter how much hate there is, you and your partner should talk. Say what you have to say and listen when it’s their turn to speak. If possible, do not discuss what the problem was, why the marriage failed, or who is at fault, especially in front of your children, because this will create tension. Divorce is more difficult when kids are involved because one of the top considerations is their feelings. Parents feel guilty that their kids will be the ones to endure all the consequences of their failed marriage. It’s normal to feel that way because you are the parent. If you keep away the conflict from your kids, the impact of the divorce would be less. It would be easier for them to accept and understand that a divorce is the better way. In fact, according to the American Psychological Association, most children are already well-adjusted two years after the divorce. Spend time with your family and friends. Talk to someone you are comfortable with. Let your thoughts out and cry if you have to. Then, go out and enjoy the things you love doing before. You have to accept that this is the end of your marriage and a new chapter of your life is waiting. If necessary, get help from support groups or talk to a psychologist. 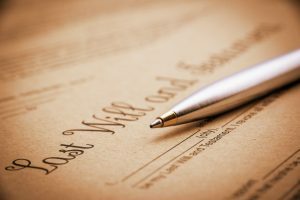 Divorce is a difficult process because it involves time, money, and lots of emotions. However, three factors — communication, cooperation, and respect — can make the whole process easy for both of you and the kids.